Your carpeting is an expensive investment that adds a touch of elegance to your home or office. So, it's to your best advantage to maintain your carpeting properly. Vacuuming and using over the counter cleaning solutions are not enough to remove allergens, dirt, mites and bacteria. This involves hiring a professional carpet cleaning company which employs only certified carpet cleaning technicians. If you decide to rent a machine and 'do-it-yourself’ or hire a company which does not utilize certified technicians, there is a huge risk that your carpeting can be damaged as a result. Carpet damage can include leaving the carpet wet, which promotes the growth of molds and rotting of fibers and shrinkage. Also, if the correct solution is not used, more dirt, filth and grit can attach itself to your fibers, making it even harder to clean in the future. 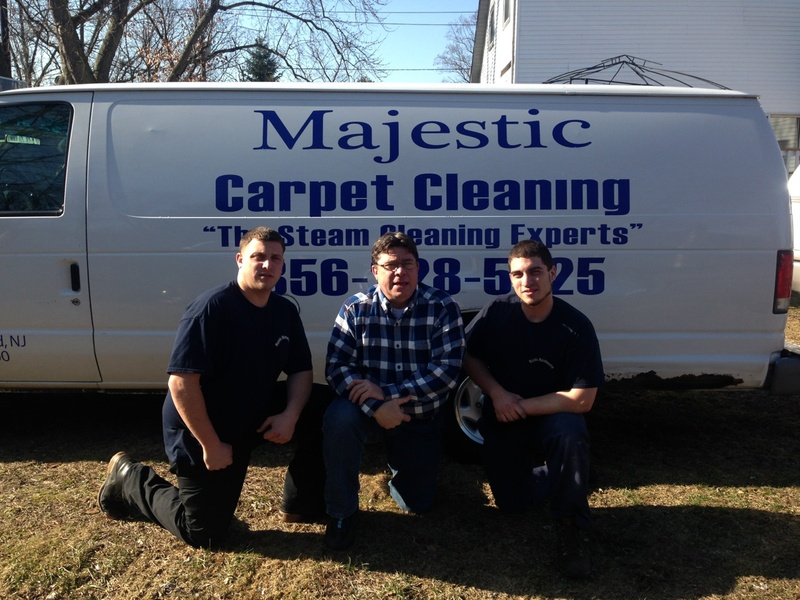 Certified technicians are trained to address all manner of carpet and upholstery issues. They can assess the situation properly with their in-depth knowledge of carpet types, fibers, and backing. Certified carpet cleaning technicians also come well-armed with professional cleaning equipment and solutions. The professional will be able to study the condition of your carpeting and employ the absolute best solution and technology for your needs. The professional carpet cleaning in Mullica Hill, NJ technician will also instruct the customer on how to properly maintain the carpeting in between visits. Another benefit is that many technicians are trained in maintaining your valuable furniture upholstery as well and assist you in its maintenance. When your professional carpet cleaning in Mullica Hill, NJ technician arrives, they will proceed to check the carpet for type of fiber, backing as well as assess any damage or stains before initiating their cleaning procedures. As a result, your carpeting will regain a new and vibrant appearance, all while extending its life expectancy. Other benefits include an overall cleaner environment due to removal of dust mites, molds and any bacteria which lodged themselves in your carpet. All of which results in a beautiful, fresh smelling carpet and reduced allergens for a comfortable, healthy home or work environment. Call your professional carpet cleaner today and see how you can benefit from a professional cleaning.